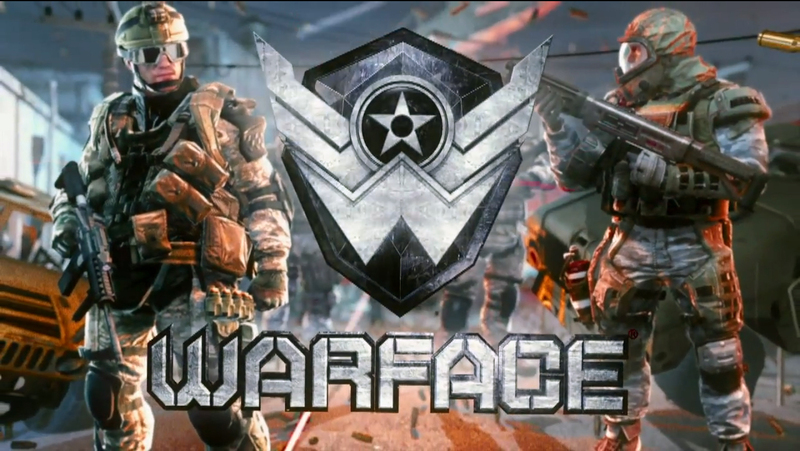 Warface was publicly released for the Xbox 360 on April 22, 2014. Less then one year has passed, but Crytek has already announced that Warface for the Xbox 360 will no longer be available after February 1, 2015. How will this affect the players? Jump inside to find out. 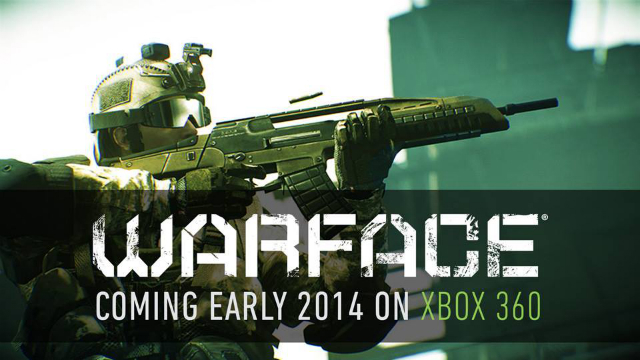 Crytek announced its free-to-play first-person shooter Warface is coming to the Xbox 360 in early 2014. 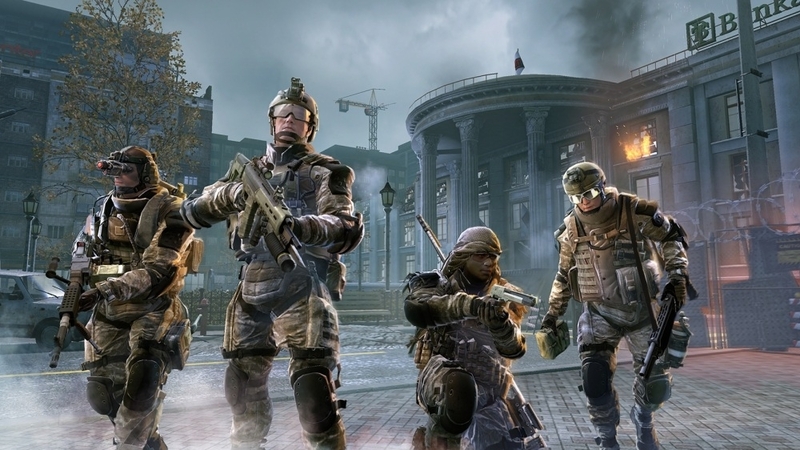 Warface is a class-based, online FPS. Players take on the roles of Warface, a group of ex-army soldiers, battling against the greedy, power-hungry force known as Blackwood. 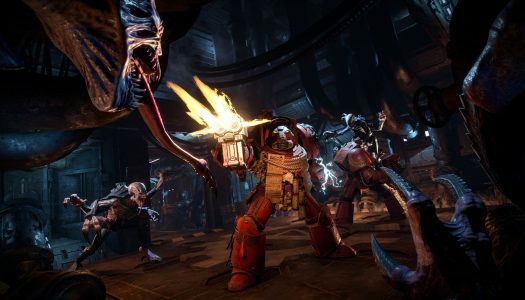 Depending on their play style, they can choose between four different classes — Rifleman, Medic, Sniper or Engineer — and take part in co-op missions with daily challenges, team-based deathmatch, free-for-all and several other modes you might expect to see in an FPS. This marks Crytek’s first attempt at a free-to-play game and will tie in to its social hub GFACE where players can share their exploits with others. You can sign up to learn more about the 360 version here, and opt in for the PC beta here. Check out the announcement trailer after the break.